Argentyn 23™ was developed specifically for healthcare professionals. 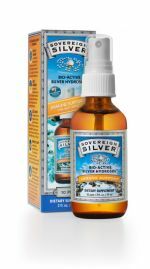 The product offers an immune enhancing alternative evolved from the old 'colloidal silvers' they may have known in earlier times. 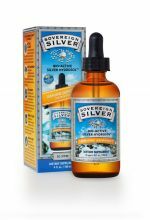 Use Sovereign Silver to boost immunity. 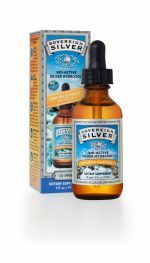 The active ingredient Argentyn 23™ used in Sovereign Silver is available only through licensed practitioners. 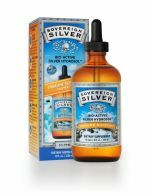 Ask your doctor whether this product is appropriate for you. Smallest average particle size ever seen - 0.8 nm (nanometers) / 0.0008 microns / 8 Angstroms - confirmed by Univ. of Miami Medical School. 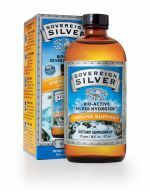 Orders from Highland Springs Wellness Center will be shipped flat-rate United States Postal Service, Priority Mail, unless otherwise specified. Continental United States only. $10 shipping and handling fee applies.